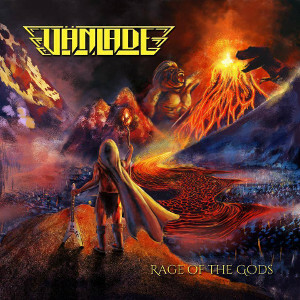 VÄNLADE is a Kansas City (USA) based Heavy Metal band, and started in 2006 in high school. The band released their debut album “Iron Age” in 2012 and the second album “Rage Of The Gods” in 2015. 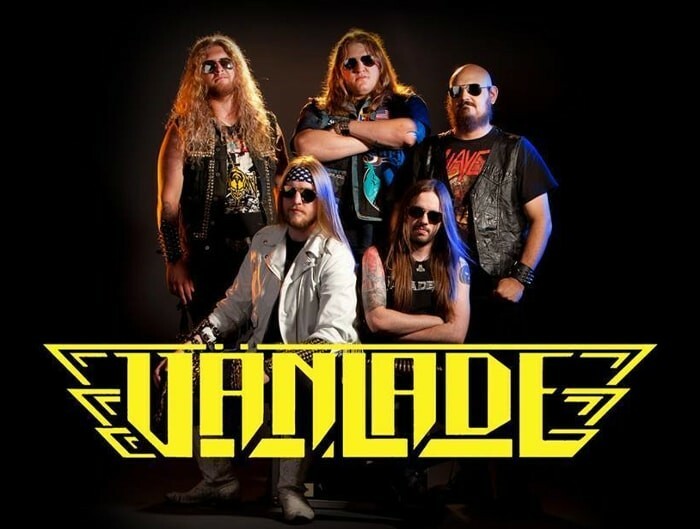 Soaring High-tone vocals, shredding dual-guitar acrobatics, and a tight, driving rhythm section are the band's calling card, and also in VÄNLADE's music pure power, speed, and melody triumph over today's metal trends of angst and dissonant chugging. Their original mix of blinding speed, intense power, and incredibly energetic live performance has proven sufficiently potent. The band has earned their wings playing with many of Metal's greatest, including supporting slots for bands such as Manilla Road, Death Angel, Forbidden, Diamond Head, Raven, Primal Fear, Omen, White Wizzard, Banshee, and many more. Fans of US Heavy Metal should check out this band.